Come enjoy a harbor community on Lake Michigan. Some views of the lake. Walking distance to beach, harbor, fishing , and fitness center. Bike ride to the north on country roads. All that and city services too. 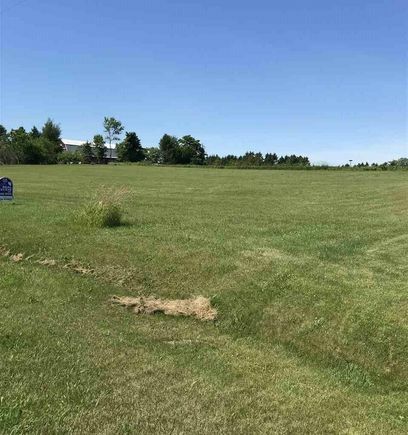 The details on 713 LAKSHORE DRIVE: This land located in Kewaunee, WI 54216 is currently for sale for $38,000. 713 LAKSHORE DRIVE is a – square foot land with – beds and – baths that has been on Estately for 296 days. This land is in the attendance area of Lakeshore Alternative School, Kewaunee Middle School, Kewaunee High School, and Kewaunee Grade School.